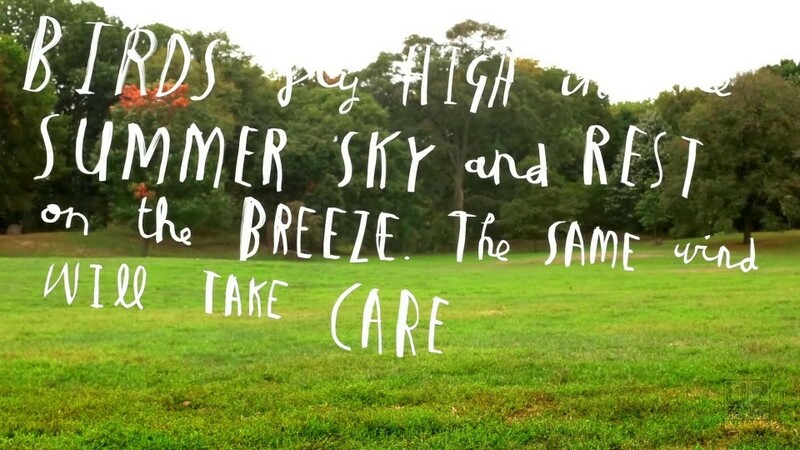 This is the lyric video for the song. 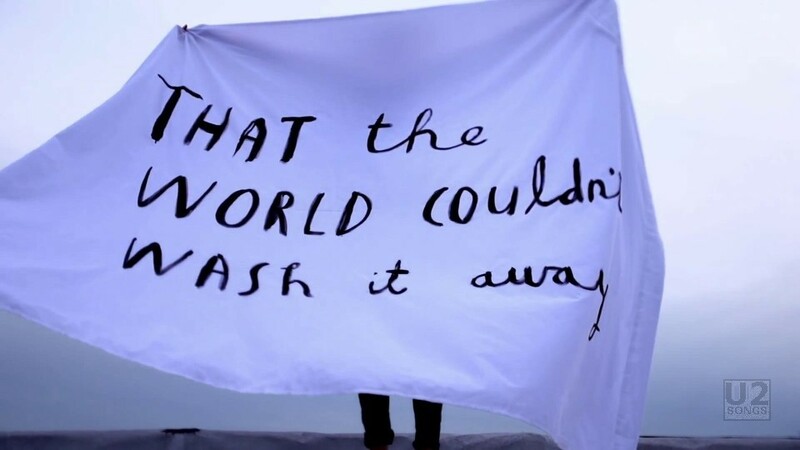 The video first premiered on u2.com on November 21, 2013. It was exclusive for 24 hours, and then was also released on the U2Vevo account on YouTube. The video was filmed at The Invisible Dog, an art studio in Brooklyn, NY, as well as the surrounding areas. 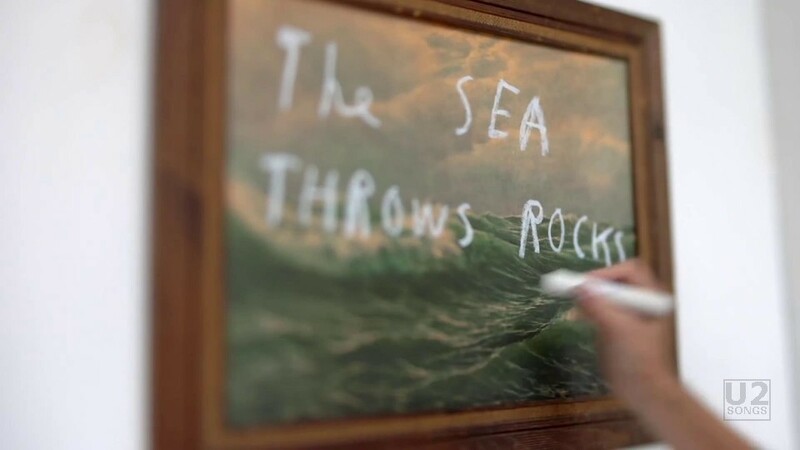 The video features the hand written lyrics to the song, appearing, then fading away, created by Irish illustrator Oliver Jeffers, and animated by Mac Premo. The video opens with shots of buildings, sidewalks and walls before switching to interior shots from The Invisible Dog, including an elevator painted with passages from Dante. 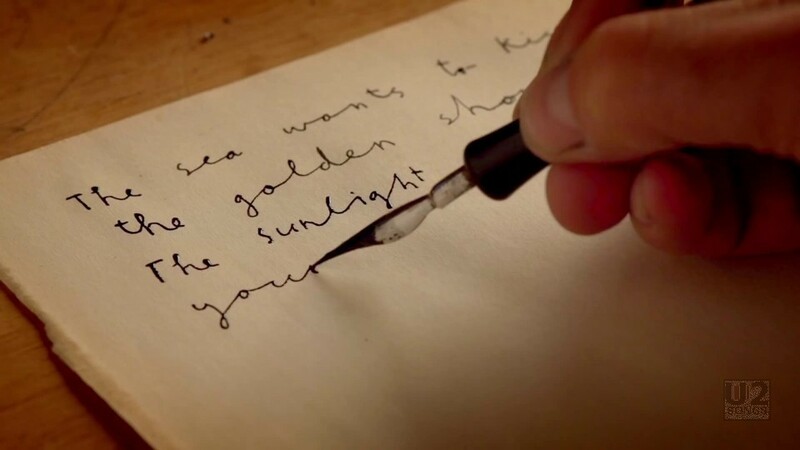 We see a close up of the lyrics being hand written with a fountain pen, on paper, before the writer switches to pencil and continues off of the paper. 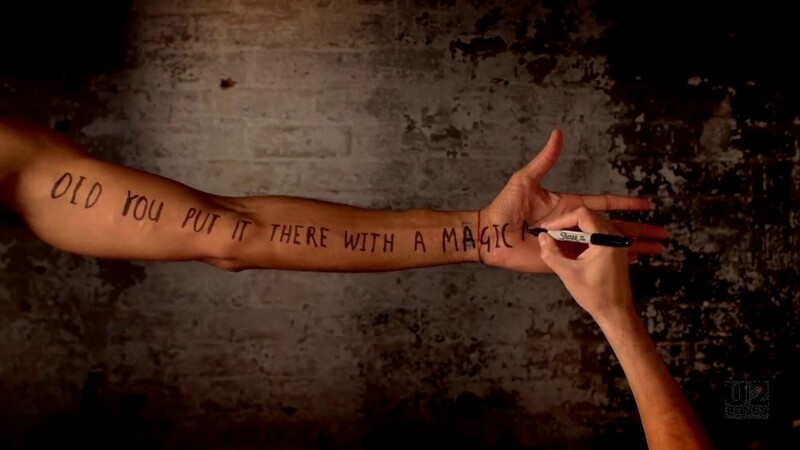 The lyrics continue, in chalk, in ink on skin. charcoal on marble, and paint on the walls, and even outside in a nearby park, and the outside of the building. 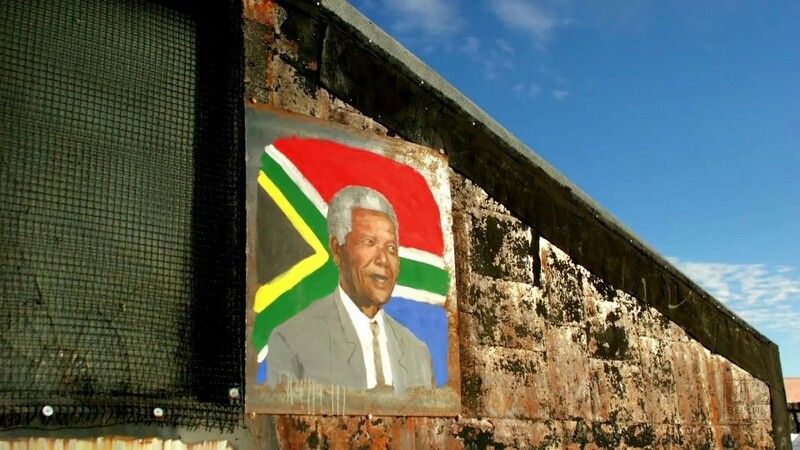 We also see the creation of a portrait of Nelson Mandela on the roof, the same picture which was used on the cover of the single. 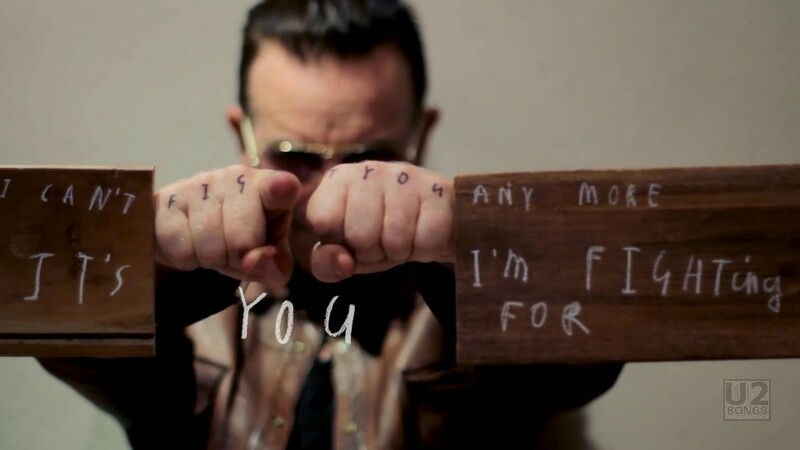 A second version of the video would be released with an alternate music track, this second version features footage of U2 at The Invisible Dog as well as using footage from this initial video.